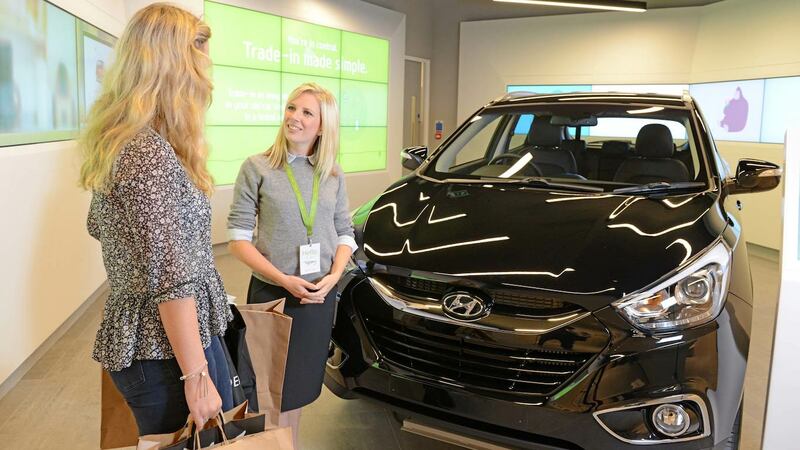 Hyundai has surveyed 2,000 British car buyers to see what they find most important when it comes to buying a new car. 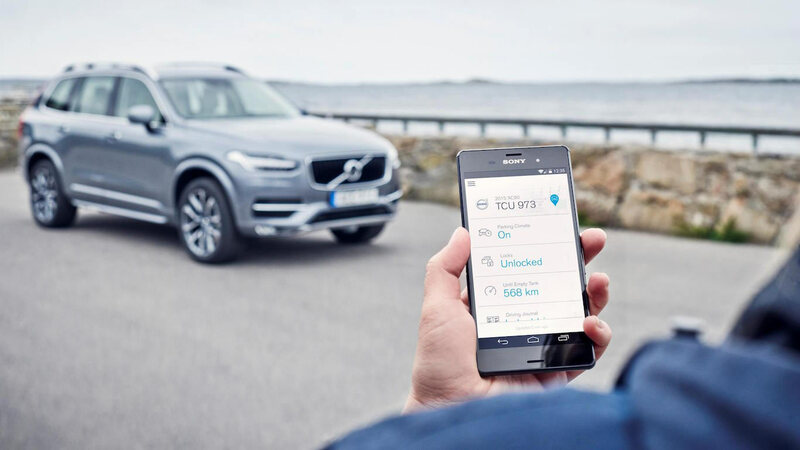 The survey found that price was the most important factor that determined car buying choices, with 71% of those asked saying cost mattered most. Those in the North East were most concerned about price, while Londoners were least likely to be bothered by it. After cost, reliability was the second consideration that affected buying choices. With the average owner keeping a car for more than five years, over 50% of those asked said dependability would be a top concern. How slowly a car accelerates, how easily it attracts marks and scratches on the paintwork, and how much it costs to fill with fuel were the main annoyances for British drivers. Badge snobbery is also still alive and well, with the make of car a particularly important factor as drivers get older. A key part of the survey was what equipment and features British car buyers look for in a new car. Hyundai has compiled the top 20, so join us as we count them up. First on the list is one of the newest features to break into the car world. As a nation seemingly obsessed with our smartphones, continuing that dependency while in the car is important to British drivers. 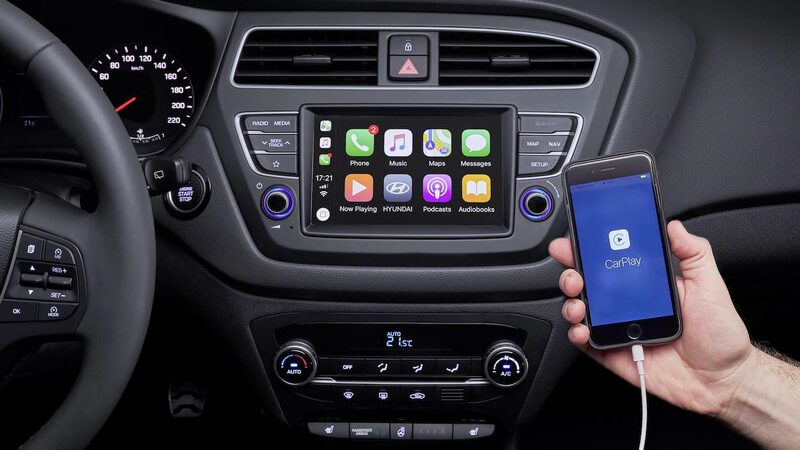 Apple CarPlay and Android Auto allow apps from a smartphone to be used directly through the multimedia system of a car, permitting music streaming and text messages to be read out, for example. Common in colder parts of the world, remote start systems are becoming more common on new cars. Being able to pre-heat the interior, or demist windows from the comfort of your home, certainly has appeal on a chilly day. There’s a noticeable theme to this list, with the British weather a factor in many of the items included. Offered by many car manufacturers as an optional extra, a heated steering wheel keeps your fingers warm in winter, removing the need for those string-back driving gloves. 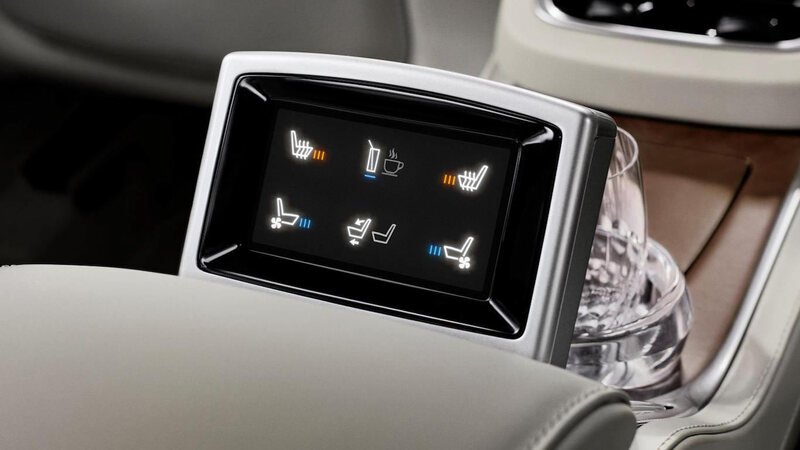 We imagine most UK buyers aren’t thinking about quaffing champagne from the rear seats of a Bentley, but a more humble cup of coffee or bottle of water. 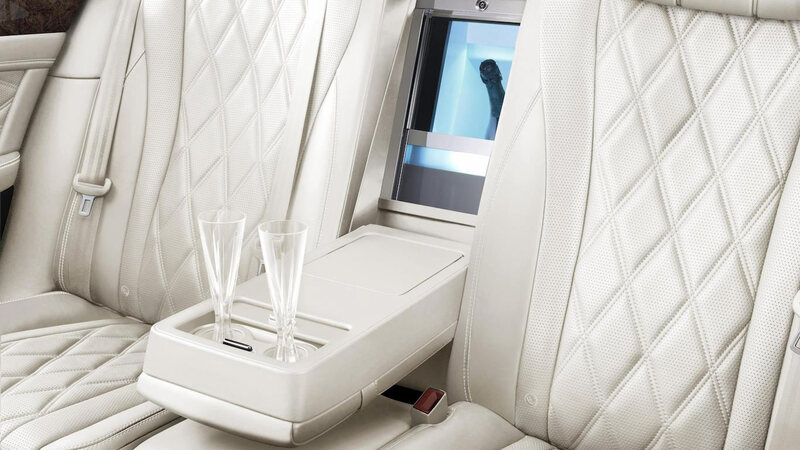 Some of the latest cars feature cup holders that can heat or cool your drink container, while Skoda has a special holder that allows bottles to be opened with one hand. 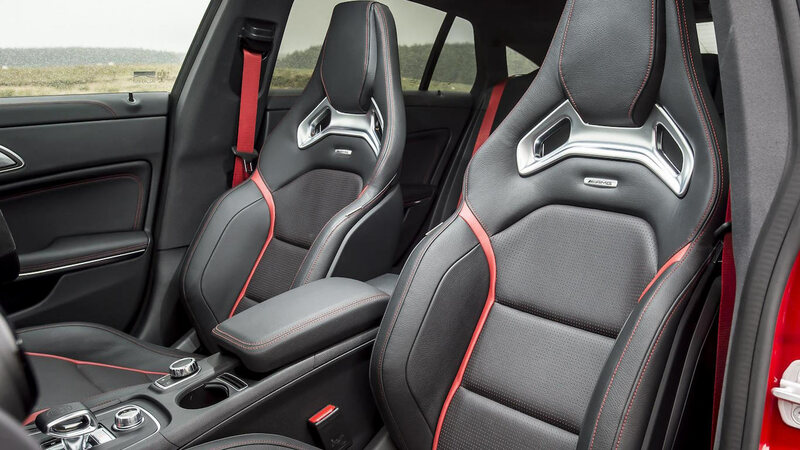 Freezing cold in winter, and red hot in summer, yet British buyers are still keen to have the feel of supple leather beneath them while driving. Perhaps it is the air of luxury that makes cow hide so appealing, even if many manufacturers now make use of man-made substitutes. Others, like Tesla, even pride themselves on vegan-friendly upholstery. We’re not talking about a classic pop-up sunroof here, but gigantic swathes of glass stretching across the entire roof. British buyers seem to love the idea of watching the sky above them, or letting extra light into the interior on a gloomy day. 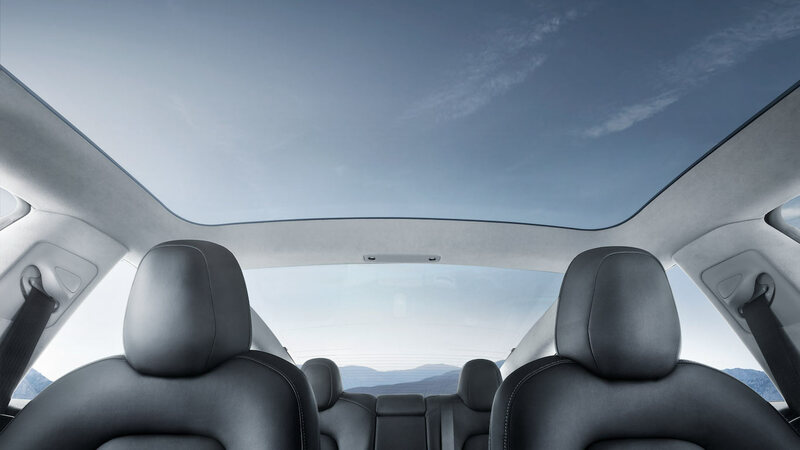 Full panoramic sunroofs can be a costly option, possibly explaining why they don’t appear higher on this list. Nobody likes a bad back, and if you’re spending many hours behind the wheel of your car then you’ll want to be comfortable. 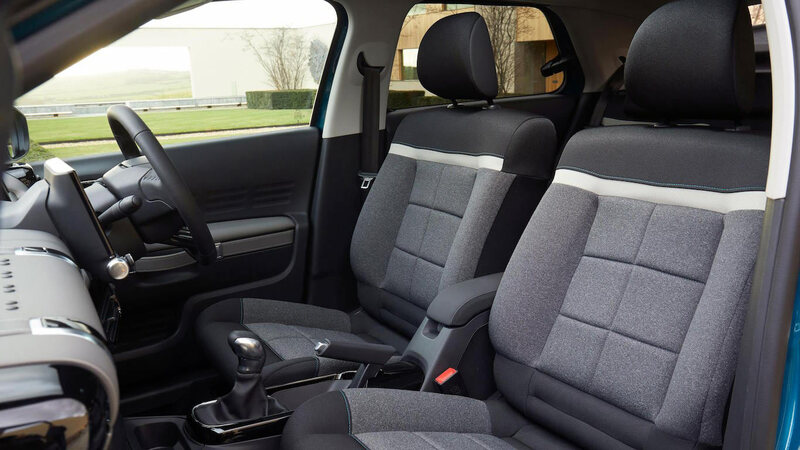 Despite the progress made with many areas of new car technology, adjustable lumbar support is still relatively rare as a standard feature. Once the preserve of luxury cars, cruise control can be found on even the most humble city car today. Perhaps it is the ever-present sight of average speed cameras and roadworks that has made the feature even more important to British buyers. 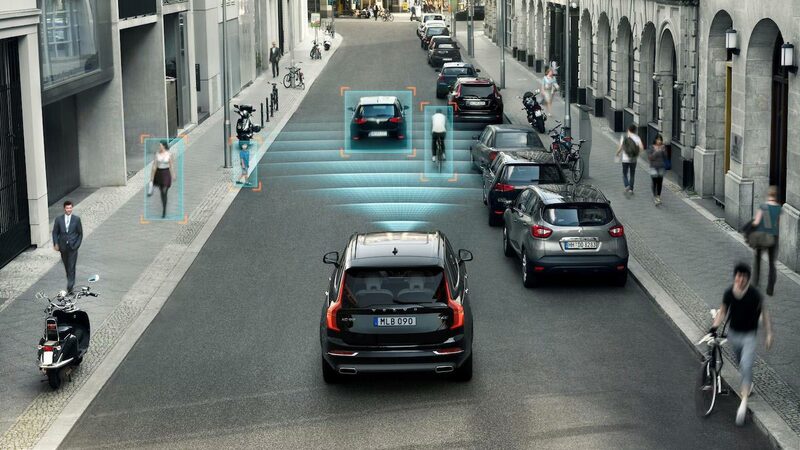 With the latest adaptive cruise control systems able to match speed to other traffic, these may be the first steps towards British motorists experiencing a form of autonomous driving. Modern car multimedia systems are far more than just simple CD players. 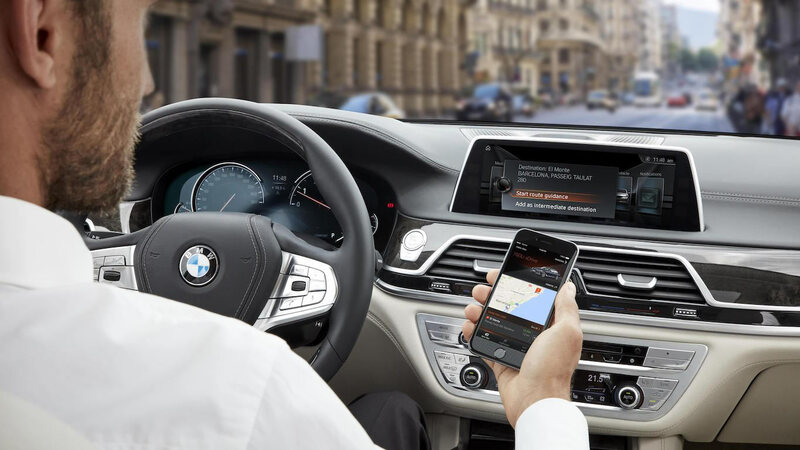 With the ability to stream music from smartphones, or even directly via apps such as Spotify, getting in-car acoustics correct is big business. Premium manufacturers now offer varying levels of sound performance. Volvo’s fancy Bowers & Wilkins system, for example, is able to recreate the sensation of being inside the Gothenburg Concert Hall in Sweden. With cars getting ever bigger, being able to see out the back gets ever harder. 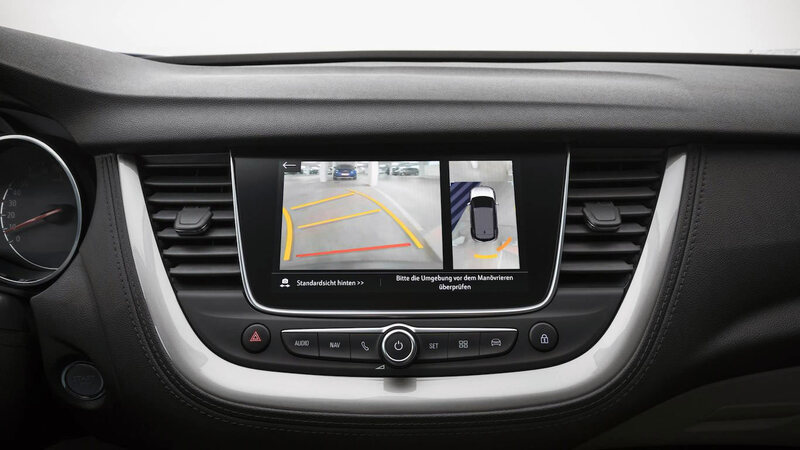 The new-found British love of SUVs and crossovers is also likely to be driving this trend for rear-view cameras, as their raised height makes it difficult to see what is directly behind. Some manufacturers have adapted their parking cameras to be even more useful. Mercedes-Benz offers a setting to make hitching a trailer to a towbar easier. Avoiding the need to look like a headset-wearing minicab driver, factory-integrated Bluetooth connectivity is of major importance to those who like to take calls while on the move. Given the number of reports of drivers being driven to distraction by their phones, at least British drivers are concerned about staying within the law. 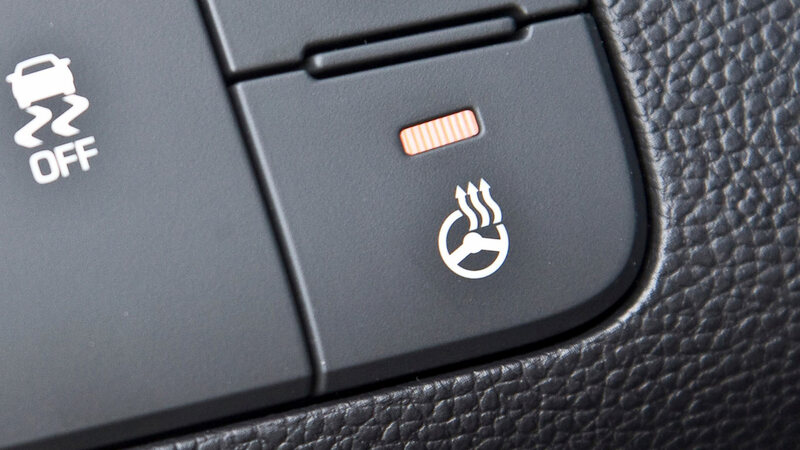 Another reminder of Britain’s less-than-stellar weather, heated seats creep inside the top 10 of desirable features. Perhaps it’s those with a love of leather upholstery who favour the additional heating on cold mornings, or maybe it’s to help out with all those lumbar issues? Either way, a large percentage of British drivers want to be in the hot seat – literally. 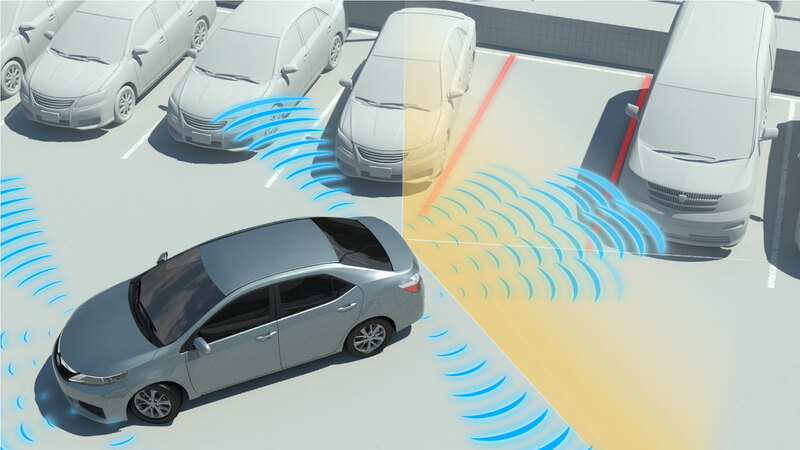 A more recent innovation, Autonomous Emergency Braking (AEB) helps stop the car when it senses a collision might occur. 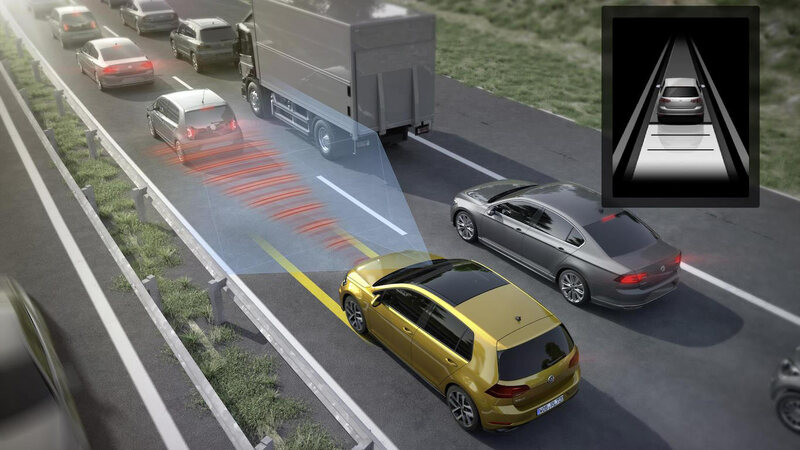 AEB is now standard on many new cars, with safety experts hailing it as one of the most important innovations for a generation. Euro NCAP crash tests now include whether AEB is fitted as standard as part of their score, and some insurers offer discounts for cars thus equipped. 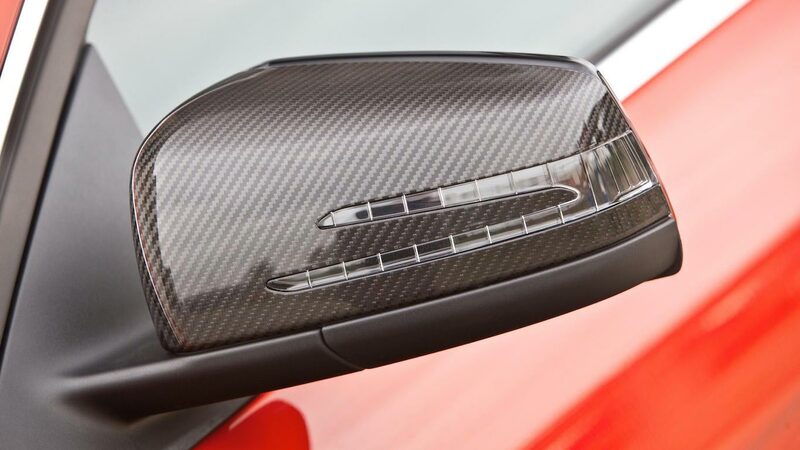 British car buyers certainly don’t like the idea of having to demist their own exterior mirrors, with this being a strangely high-placing feature. Given the pace of development in the new car market, we imagine it would be quite a challenge to find a model without heated mirrors today. 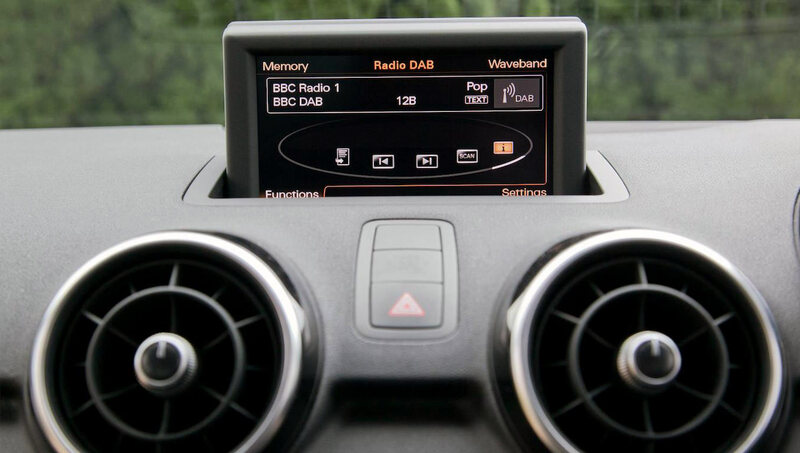 Forget relying on just AM and FM, modern British motorists want the audio quality of DAB radio along with its additional choice of stations. A neat reminder that streaming and digital downloads may be big news elsewhere, but the radio still matters when it comes to getting behind the wheel. Modern life dictates that British motorists need to fit more junk in their trunks. 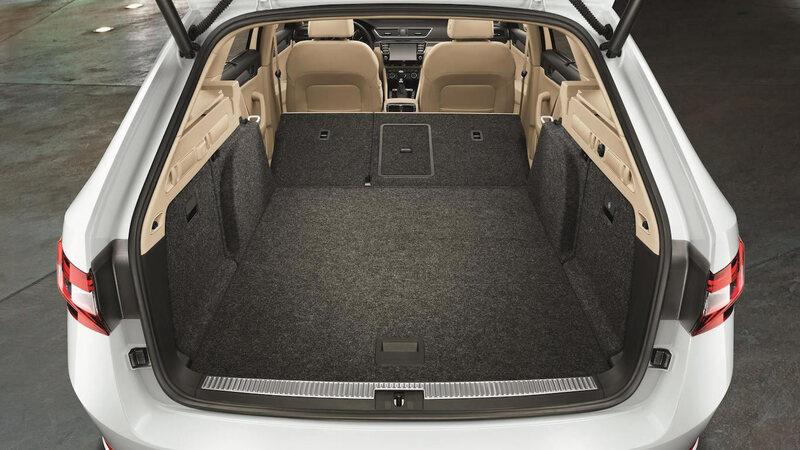 Cue the need for cars with sizable boots to accommodate everything. Men were noted in the survey to be more concerned about how spacious a car was inside, whilst female drivers reported being worried as to how manoeuvrable it would be when parking. Younger generations may wonder how we ever managed to find our way to places, relying on road maps and making use of street signs to get us there. 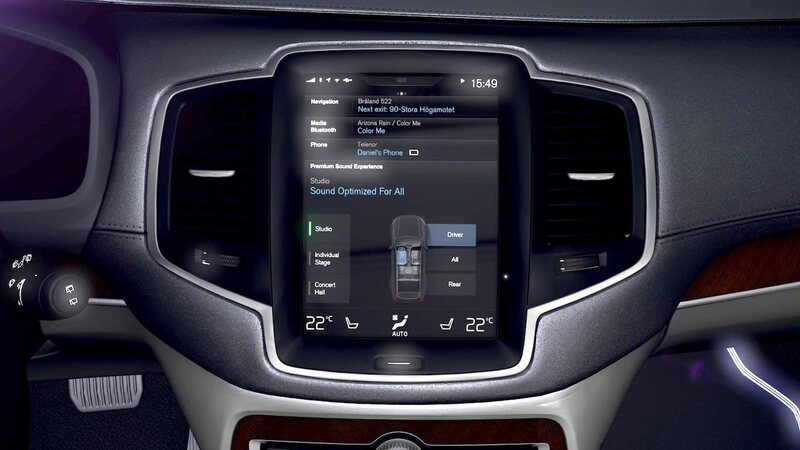 Now, sat nav reaches the top five of the most desirable features, with most manufacturers at offering it as at least an option across their ranges. 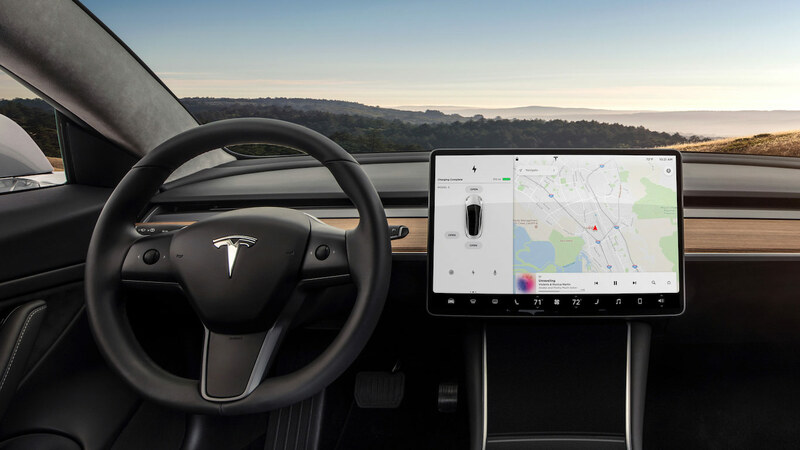 The latest sat nav systems incorporate the ability to adapt to traffic conditions, or can show imaging from Google Maps to help make locations easier to identify. Other than the most extreme of lightweight sports cars, it would hard to conceive of a contemporary motor fitted with wind-up windows. British buyers clearly feel the same way, pushing electric windows all the way up to the dizzy heights of third place on this list. Despite a nation seemingly ever more obsessed with exercise, nobody wants keep-fit windows. Crash testing has forced manufacturers to create cars with bigger crumple zones, sturdier door pillars and narrower windows. With visibility reduced, it makes sense that many motorists rely on parking sensors to avoid incidents when manoeuvring. They might result in a driving population unable to judge how big their car is, but at least they should prevent us bumping into each other. 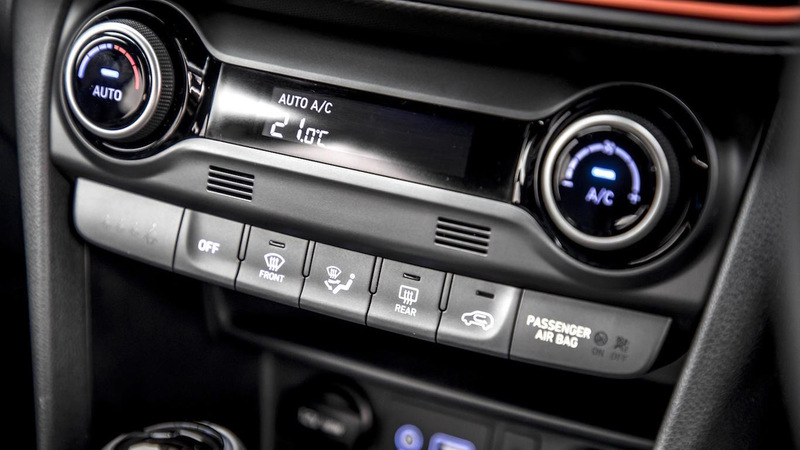 A whopping 42% of buyers surveyed ranked air conditioning as a ‘must have’ when it came to their next car. Less than two decades ago, air conditioning was either an expensive option, or found as standard only in premium vehicles. Fast-forward to 2018 and air conditioning in cars borders on being considered a human right. Maybe we can blame it on climate change, but whatever the reason, it seems British drivers are unable to live through our short summers without the benefit of air-con to keep them chilled.